Honoured with the EyesOn Design Award for the Best Concept Car at this year’s Detroit Motor Show, the Lexus LF-LC, a new design concept for a hybrid 2+2 sports coupe, will make its European debut at the 2012 Geneva Motor Show. 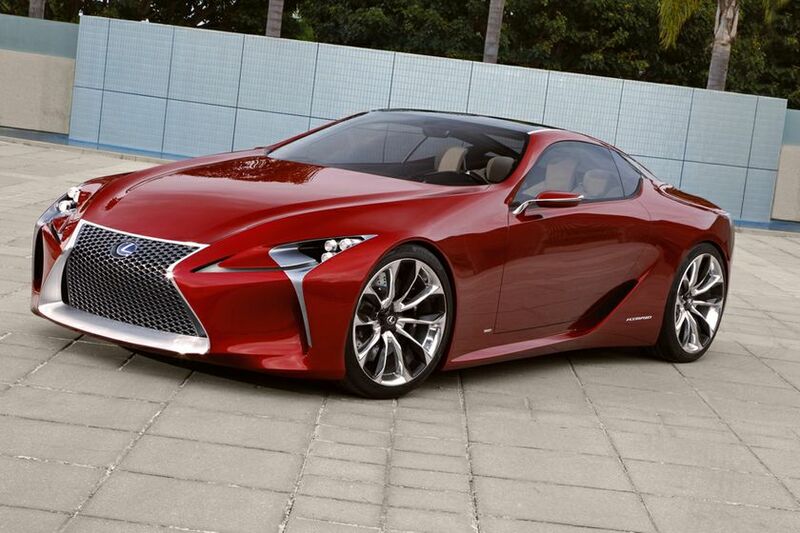 Powered by an advanced Lexus Hybrid Drive system, the LF-LC represents a new, more sporting image with an entirely driver-focused vehicle displaying a possible future design direction of the Lexus brand. 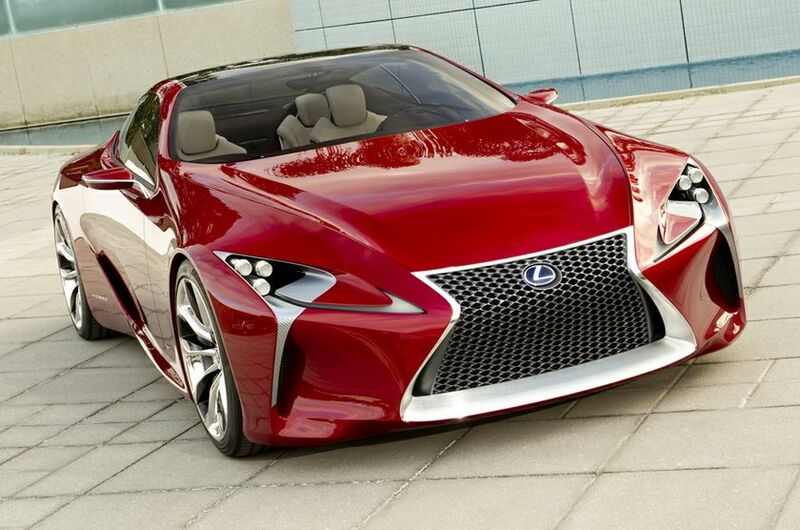 The LF-LC showcases the new Lexus design language in a bold interpretation of the signature Lexus ‘spindle’ grille and rear architecture, demonstrating a fusion of distinctive style and engineering functionality. Also on display at the 2012 Geneva Motor Show will be the all-new, high-performance GS flagship, the full hybrid GS 450h, which goes on sale in Europe this summer. 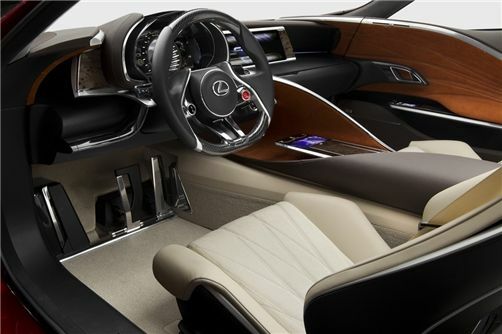 All-new exterior and interior design combines commanding road presence with increased cabin room, luggage space (by more than 60%) and comfort for all occupants. 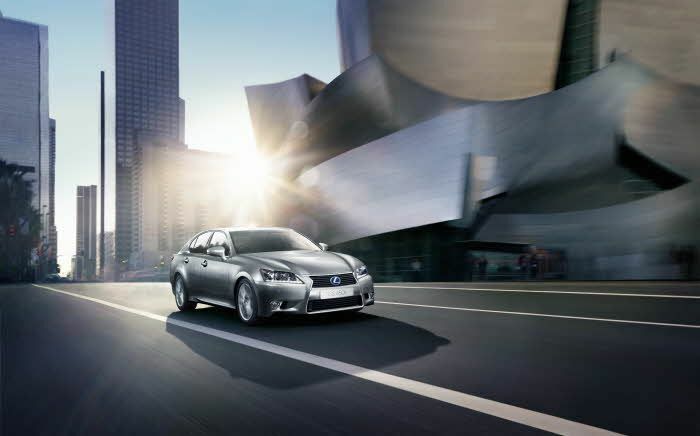 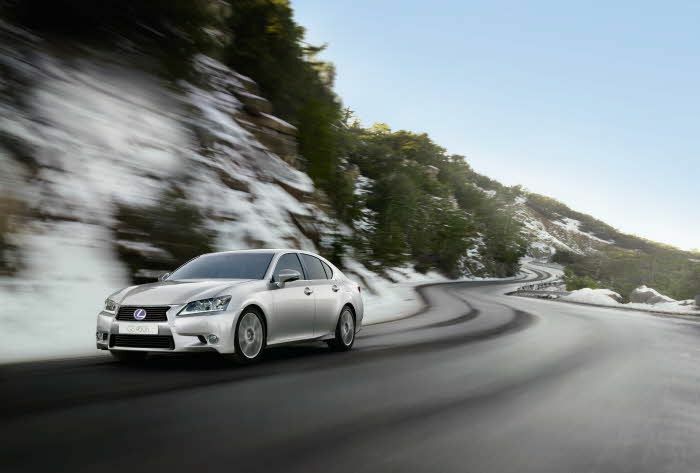 The GS 450h’s second generation Lexus Hybrid Drive combines superior engine performance and improved driving dynamics with a 23% reduction in fuel consumption to just 6.4 Ll/100 km, and CO2emissions lowered to only 137 g/km. 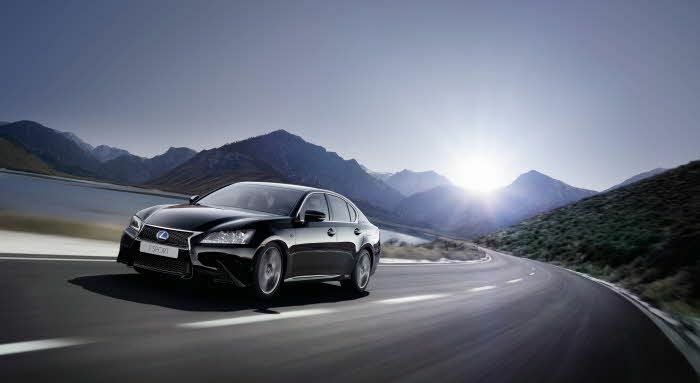 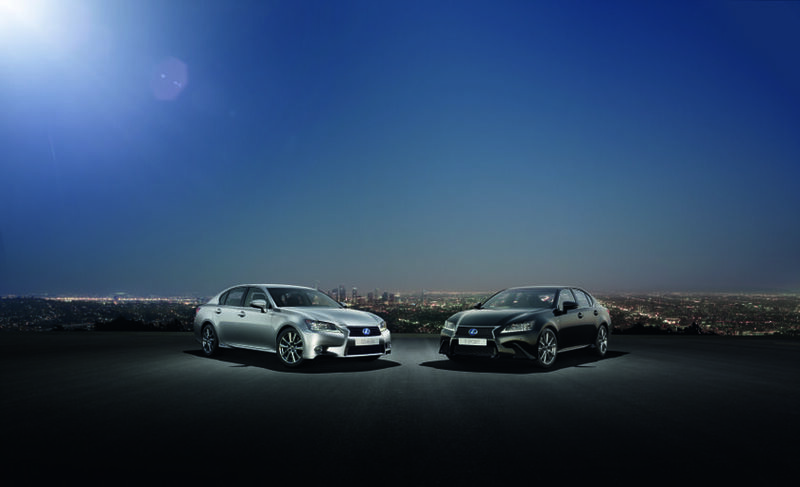 The full range of Lexus F SPORT hybrid vehicles will be on display at the 2012 Geneva Motor Show, including two new vehicles to be launched in 2012. 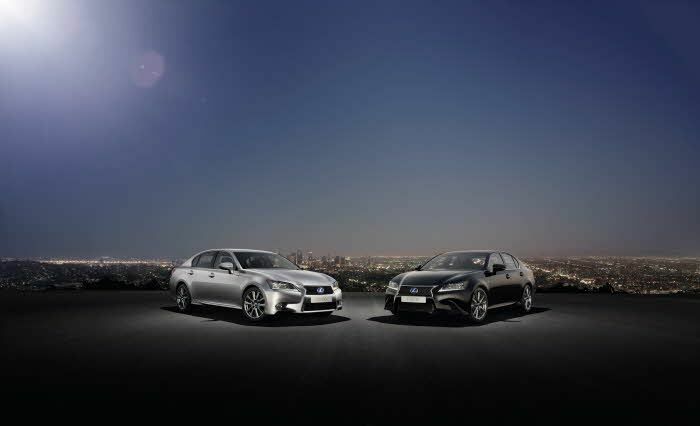 Offering customers the opportunity to experience the true spirit of F performance models in a wider range of Lexus models, the F SPORT grade brings bespoke design features and a new depth of driving engagement and ownership satisfaction.